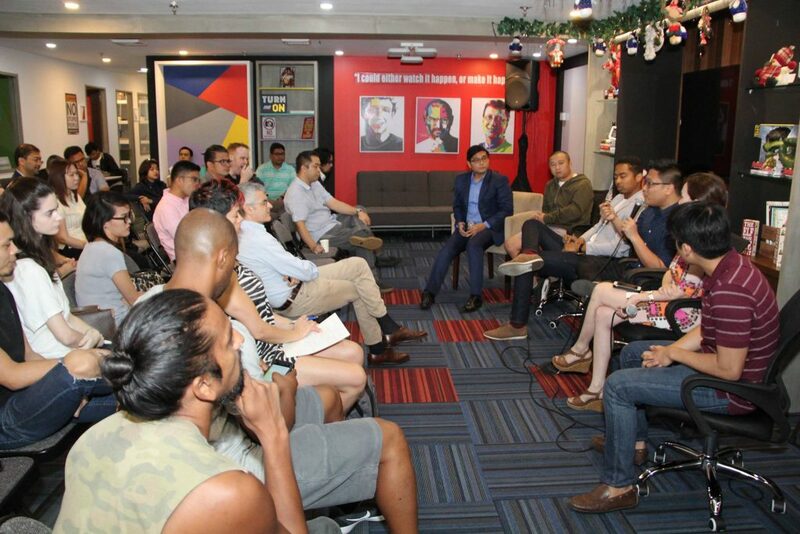 In a startup scene that is slowly building in the Philippines, incubators play a crucial role in cultivating the scene not just in Manila, but all over the country. For one thing, they play an important role in ensuring startups actually survive beyond the oft-quoted 90% failure rate. An incubator is where Filipino startups can turn to for advice and guidance on how to turn what was once a “good idea for a startup” into a legitimate business. And once they have a solid business in place, accelerators can help grow these startups to capture the nation, and even the globe. Over the past few years, a few have come out in support of growing ideas by Filipinos. Here are just a few that have come out over the years and are still fighting that good fight, at the time of writing. Selected startups are given a pre-seed grant of Php60,000 cash, and get to join their six-week intensive Incubation program of training and mentoring. Startups are also given access to a co-working space, shared office equipment, internet, consulting (legal, business, marketing and financial) and the valuable access to Cerebro Lab’s Silicon Valley-trained staff, among other perks. 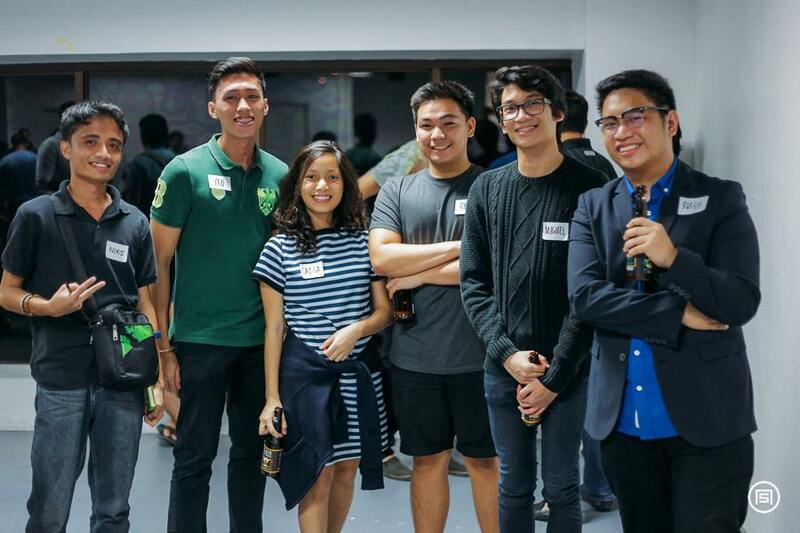 The best graduates stand a chance to join Cerebro Lab’s Accelerator, a six-month course that also gives out seed funding of Php500,000 at minimium. Any startup who have not received any funding from venture capitalists. Technology-based for innovations and rapid scaling. It will be on this website when applications are open again. 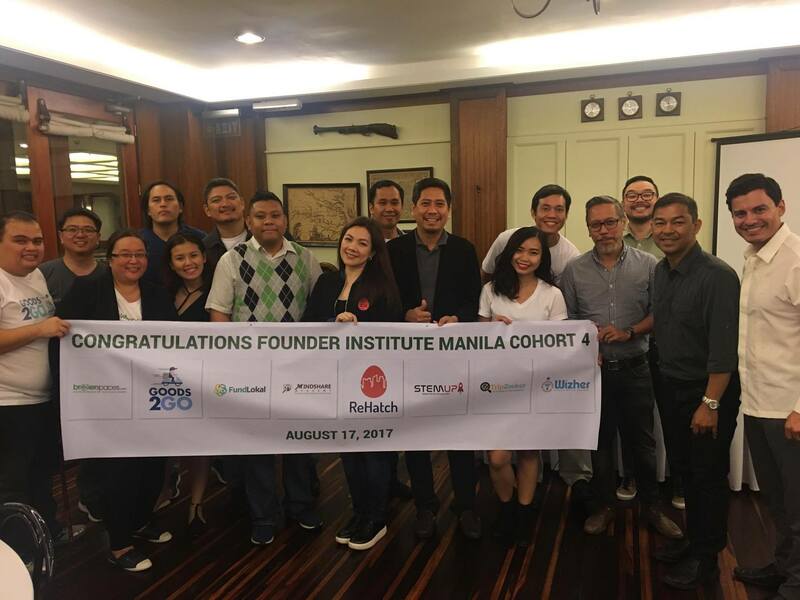 Founder Institute is a global idea-stage accelerator, and one of their operations runs in Manila. They aim to provide aspiring entrepreneurs with the structure, mentorship, and robust network that will help startups through a difficult startup journey with their challenging curriculum. Their program is one of a kind, but they warn that less than 30% of accepted founders actually make it to graduation. Founders will get access to The Founder Institute’s 20-40 curated mentors per semester—mentors that have built or led fast-growth tech businesses. These mentors are even encouraged to continue mentoring after graduation through their Shared Liquidity Pool. While this is a 2015 resource, you can find out more about the process behind Founder Institute’s accelerator here. The Founder Institute is not a free course. Founder Institute event attendees can apply for the course for free, but those accepted need to pay a course fee to cover the costs of the program. Joiners can get a full refund before the start of the third program session, in something of a trial period. Startups can fill up the online form here, with a final application deadline for the Manila 2018 program on the 12th of August 2018. IdeaSpace is a non-profit organization determined to support innovation, technology development and entrepreneurship on the path to nation-building. 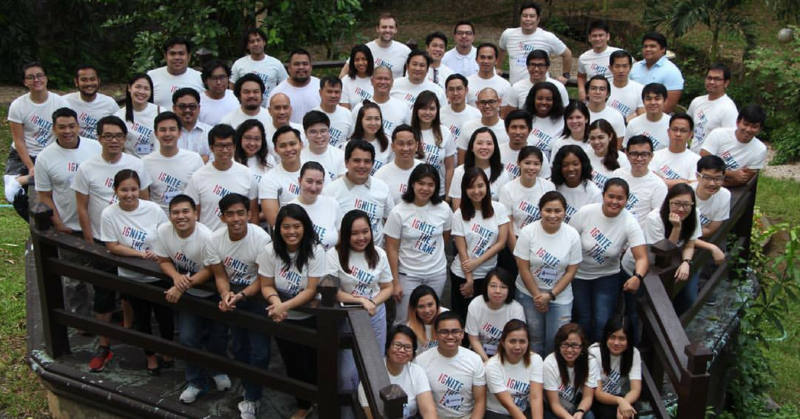 They’ve since helped 150 founders run 52 tech startups in the Philippines. The incubation program starts with a 5-day Bootcamp, followed by a 6-week remote incubation phase. Afterward, participants will immediately be moved to an Acceleration Phase that will run for 4.5 months. This all ends in a Demo Day (where you stand before investors and pitch your startup to seek funding) at the end of the acceleration phase, where partners, investors, and the community will be there while startups pitch for funding. In the meantime, startups get mentoring, seed funding, access to investors, legal, IP, regulatory operations and HR support, and even an office space and housing for non-Manila teams. Selections are made based on passion, creativity and desire to change the world. Applications can be made even before you have a team or a fully fleshed out idea. While not technically an accelerator in the traditional sense, _PASSPORT hits all of an accelerator’s usual hallmarks. Participants are given access to flexible workshops, are given class materials, and they’ll get introductions to investors by the end too. The program is open to those considering a startup to a team that is unsure of how to continue on, and everyone in between. However, _PASSPORT’s key focus is on helping founders build a network. And unlike traditional accelerators, _PASSPORT allows you to keep your day job while still participating in their programmes. _PASSPORT involves three “trips”, each lasting for three months. According to ASpace, “each trip gets progressively more sophisticated”. They take no equity either. There are very few concrete requirements besides things like ‘be innovative’ and ‘be awesome’. Participants do have to pay to join, or apply for a scholarship. _PASSPORT also offers options for joiners to pay-as-you-go for individual ‘stops’. Each trip has a participation platform, but interested participants can contact Kat here. They say that it takes a village to raise a startup, and StartUp Village is both an incubator and accelerator that hopes to bring unique ideas and concepts to reality. It was founded by Let’s Go Foundation, an entrepreneurship NGO. They pay particular focus on disruptors that shake up the industry or a groundbreaking product that creates a brand new industry. The village is powered by the Google Developers Launchpad, which is a Google accelerator that can help bring Philippine’s best startups to the scrutiny and mentorship of our overlord Google. Fill up this form, and describe your business idea. Or, startups can opt to attempt the accelerator in the hallowed Silicon Valley itself, which also accepts Filipino startups. 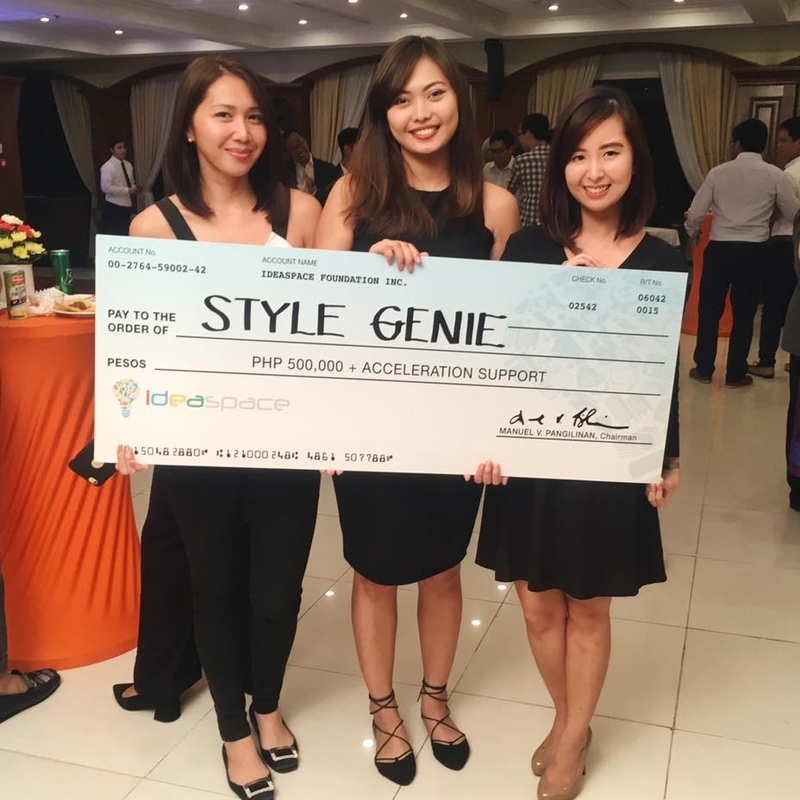 In fact, earlier this year a Philippines startup made its debut on the accelerator—Ayannah. Launchpad Accelerator is a 3-month program that culminates in a two-week Bootcamp in San Francisco, as well as access to top Silicon Valley mentors and experts from top tech companies. Startups receive equity-free support, a free all-expenses-paid training at Google’s HQ, credits for Google’s products, and even support six months after the program’s conclusion. N/A, but selections are limited for each round. Fill up this form when applications are open. You can let Google notify you when that happens. Y Combinator is another Silicon Valley-based accelerator, and in fact one of the biggest ones. Besides helping to grow startups, Y Combinator is known to lead funding rounds for startups that perform under their accelerator. Filipino startup Kalibrr broke the barrier by being the first Filipino startup to enter the program. Y Combinator sees a startup working out of their living spaces as ideal for the initial phase, and will not be providing working spaces, though the founding team is expected to move to the Bay Area throughout the 3-months program. Instead, mentorships are held during dinners, and when startups attend their headquarters during office hours. However, Y Combinator assures that just because the dinners end, doesn’t mean the support and community ends with it. Already incorporated companies that are set up outside of USA need to convert their foreign companies into the USA. Founders need to have at least 10% equity in the startup. Fill up this form, but only during application periods.